Megan is FertilityCare Practitioner. FertilityCare Practitioners are fertility awareness educators who are trained in the Creighton model of fertility awareness. In today’s show, Megan and I dive into about NaPro Technology and the role that it can play in restoring fertility. 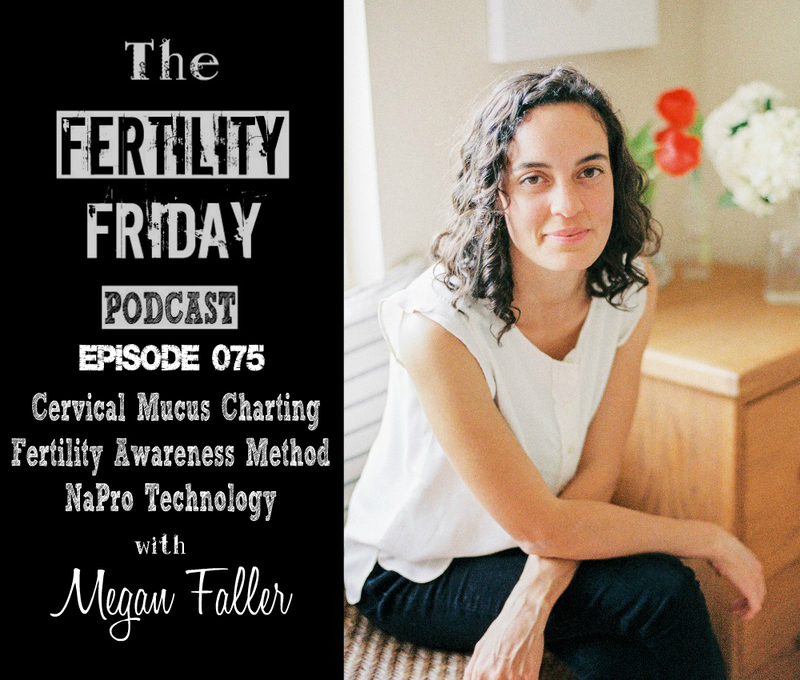 We also talk about the Creighton model of fertility awareness, which is a mucus only method, and we delve into cervical mucus and why mucus is central to this model of fertility awareness charting. How is the approach that NaPro Doctors take differently to mainstream physicians?